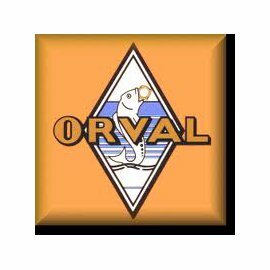 The Orval abbey, where Belgian Orval beer is brewed, was founded in 1132 in the region of the Gaume. It has been stricken by many disasters and fires. Again and again the abbey of Orval was rebuild. The monks are members of the Order of the Cistercians of the Strict Observance.